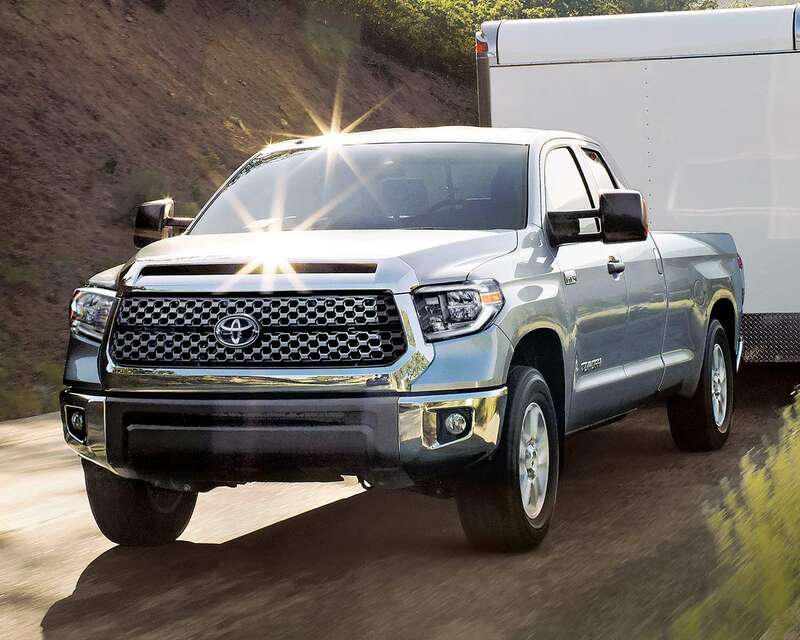 With two powerful i-FORCE engines to choose from — a brawny 5.7L V8 or an efficient 4.6L V8 — there’s a Tundra built to match your needs. Both engines feature Dual Independent Variable Valve Timing with intelligence to optimize engine breathing for maximum power and efficiency. A Truck That Works Hard For You. 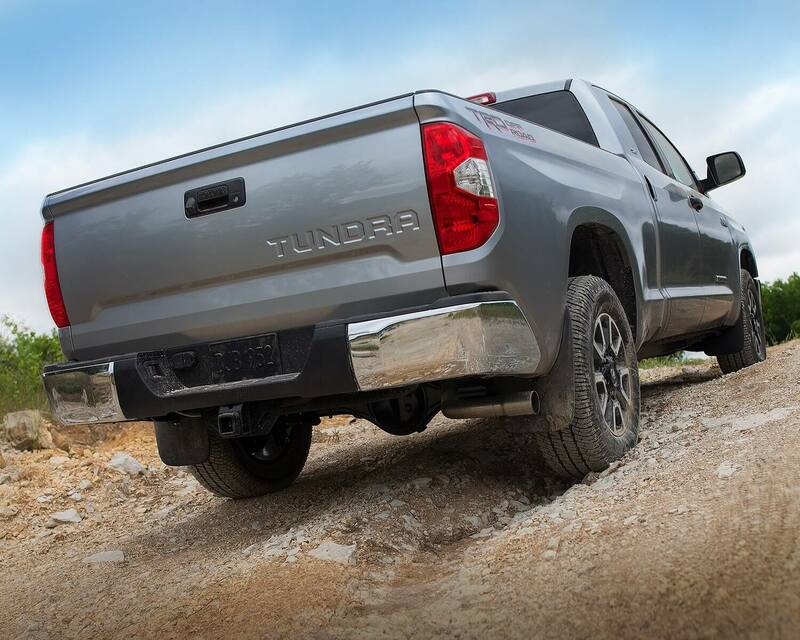 For life on the go, Tundra has the capability to handle it all – and more. 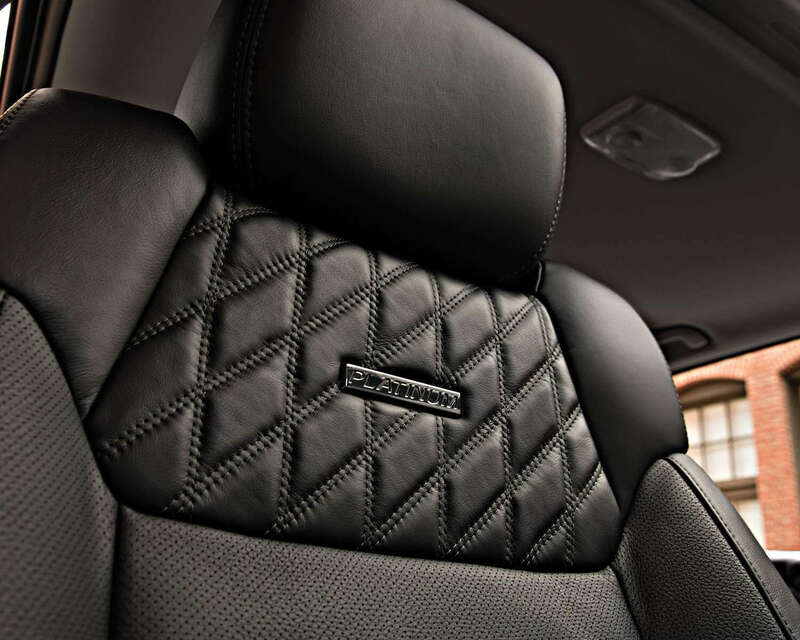 The spacious cabin includes a number of handy storage options including available Split Fold-Up Rear Seats, Deep Armrest Storage and a Large Glove Box. 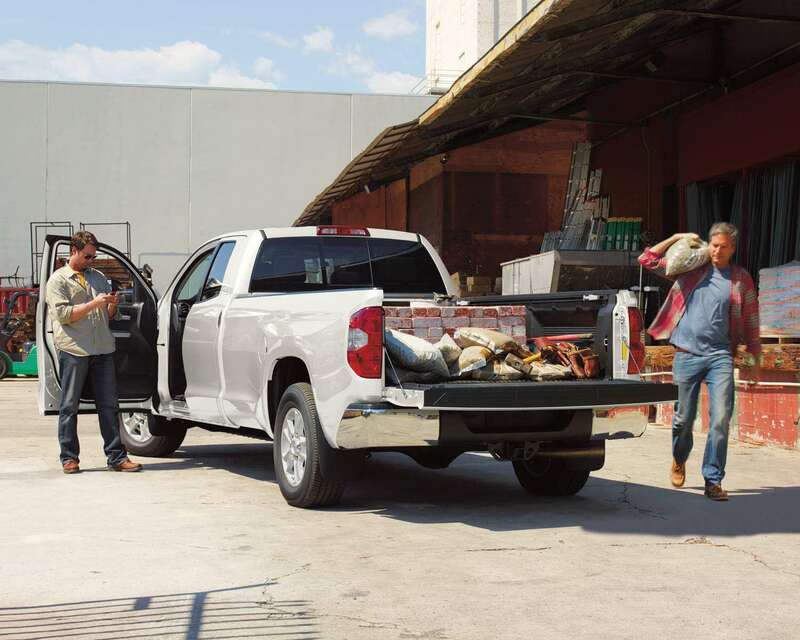 Outside, the tough exterior bed makes loading, securing, and hauling your gear that much easier with available Tie-Down Cleats, available Deck Rail System, and Easy Lower and Lift Tailgate. Over 80 Years Of Innovation. You can learn a lot in 80 years. Enough to master any subject. In our case, that subject is impactful full sized pickup trucks. 80 years gave us the knowledge to design a truck that tows with unquestionable reliability. The wisdom to build a truck that can effortlessly deliver impressive payloads. The insight to create a truck that can help detect and stabilize trailer sway, even when towing up to 10,000 lb. 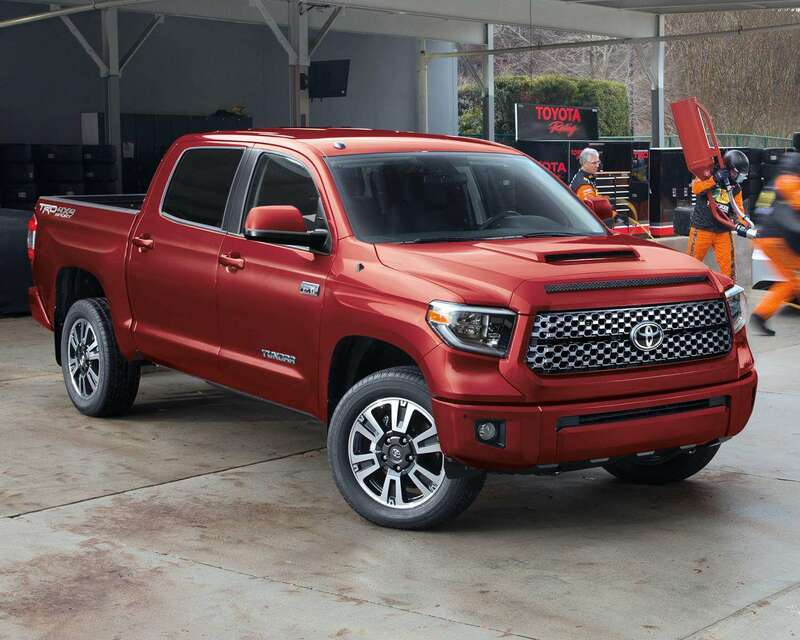 And it gave us the expertise to create the 2019 Tundra, 80 years of innovation rolled into one impressive truck. 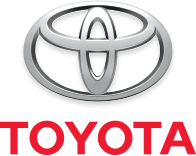 To learn more about how to make the Tundra work hard for you click above to see our current inventory then drop us a line to get inside one, now!